Credit sales refer to a saleSales and Collection CycleThe Sales and Collection Cycle, also known as the revenue, receivables, and receipts (RRR) cycle, comprises of various classes of transactions. 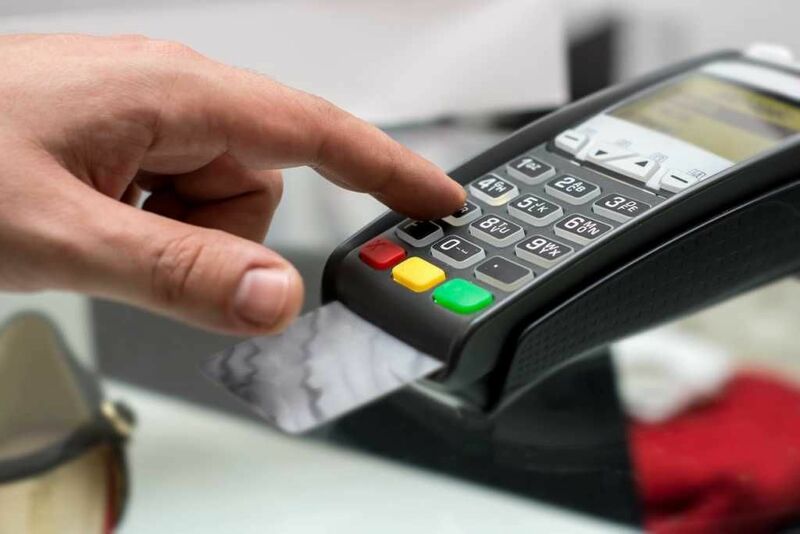 The sales and receipts classes of transactions are the typical journal entries that debit accounts receivable and credit sales revenue, and debit cash and credit accounts receivable in which the amount owed will be paid at a later date. In other words, credit sales are purchases made by customers who do not make a payment at the time of purchase. There are three main types of sales transaction: cash sales, credit sales, and advance payment sales. The difference between these sales transactions simply lies in the timing of when cash is received. 1. Cash sales: Cash is collected when the sale is made, and the goodsInventoryInventory is a current asset account found on the balance sheet consisting of all raw materials, work-in-progress, and finished goods that a company has accumulated. It is often deemed the most illiquid of all current assets, and thus it is excluded from the numerator in the quick ratio calculation. or services are delivered to the customer. 2. Credit sales: Customers are given a period of time after the sale is made to pay the company. 3. Advance payment sales: Customers pay the company before the sale is made. It is common for credit sales to include credit terms. Credit terms are terms that indicate when payment is due for sales that are made on credit. For example, the credit terms for credit sales may be 2/10, net 30. It means that the amount is due in 30 days (net 30). However, if the customer pays within 10 days, a 2% discount will be applied. Assume Company A sold $10,000 worth of goods to Michael. Company A offers credit terms 5/10, net 30. If Michael pays the amount owed ($10,000) within 10 days, he would be able to enjoy a 5% discount. Therefore, the amount that Michael would need to pay for his purchases if he paid within 10 days would be $9,500. On January 1, 2018, Company A sold computers and laptops to John on credit. The amount owed is $10,000, due on January 31, 2018. On January 30, 2018, John made the full payment of $10,000 for the computers and laptops. Consider the same example above. Company A selling goods to John on credit for $10,000, due on January 31, 2018. However, let us consider the effect of the credit terms 2/10 net 30 on this purchase. John paid his invoice four days (January 5) after purchasing the goods on credit. Therefore, he would be able to enjoy a 2% discount on his credit purchase ($10,000 x 2% = $200). As previously mentioned, credit sales are sales where the customer is given an extended period to pay. There are several advantages and disadvantages for a company to offer credit sales to customers. Credit sales can be used to easily acquire new customers. Longer credit sales terms can attract new customers to purchase from the company. Customers are sometimes without enough cash on hand. Offering credit sales gives customers the flexibility to pay for purchases at a later date. Customers can potentially go bankruptBankruptcyBankruptcy is the legal status of a human or a non-human entity (a firm or a government agency) that is unable to repay its outstanding debts to creditors. Generally, it is initiated by the debtor and imposed by a court. If customers go bankrupt, the credit sales may be unrecoverable and must be written off. Costs of collection may decrease revenue. If a customer misses the payment or refuses to pay, the company would incur collection costs to try and recover the payment. Allowance for Doubtful AccountsAllowance for Doubtful AccountsThe allowance for doubtful accounts is a contra-asset account that is associated with accounts receivable and serves to reflect the true value of accounts receivable. The allowance for doubtful accounts represents the value of accounts receivable that a company does not expect to receive payment for.